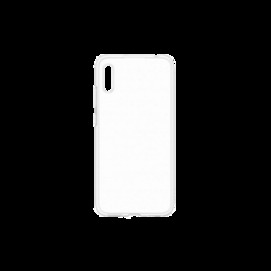 Huawei Flexible cover clear, retail. 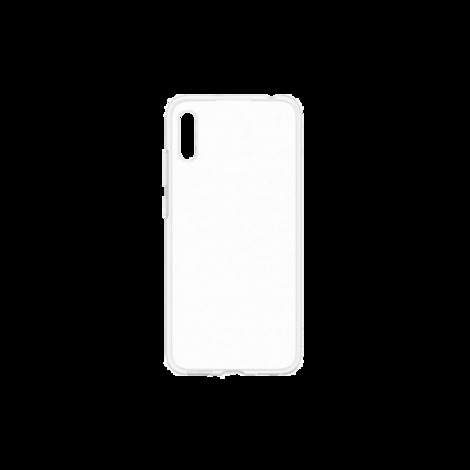 Case for Huawei Y6 2019. No reviews yet? Maybe you want to add yours?